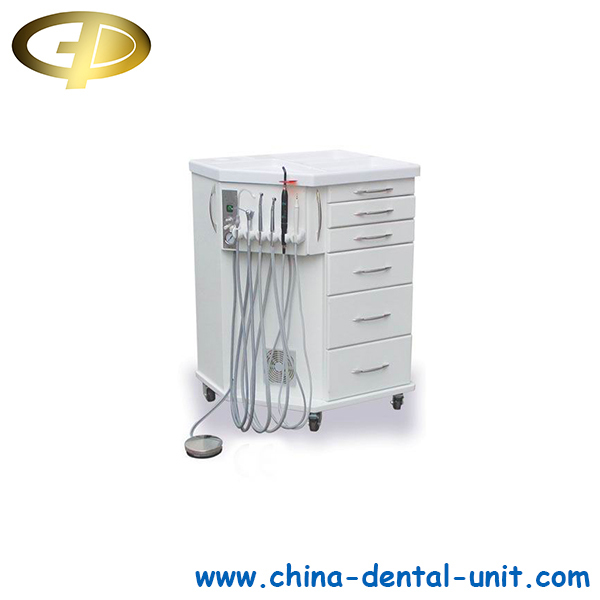 Mobile Dental Equipment GPC-220-Dental unit Dental Equipment Foshan Golden Promise Import & Export Co., Ltd. 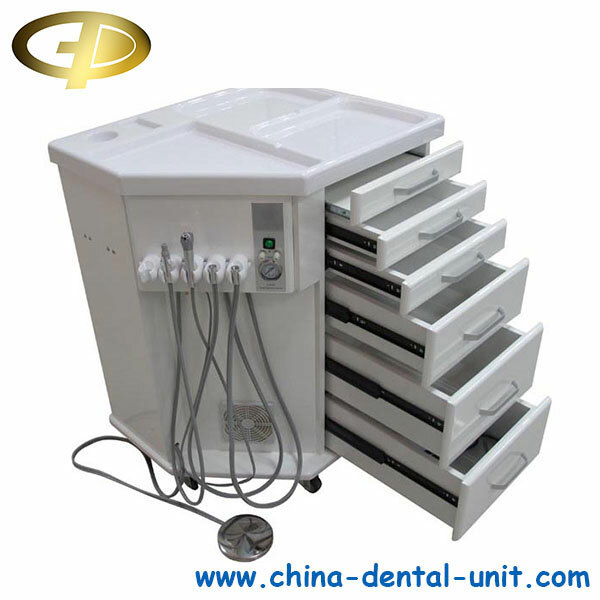 Mobile Dental Equipment offers a pullout breadboard, that fully extend and quickly remove for easy cleaning. Six easy to remove and clean full extension drawers and one breadboard. A removable conter-top plastic tray that is sectioned for instrument and accessory placement. 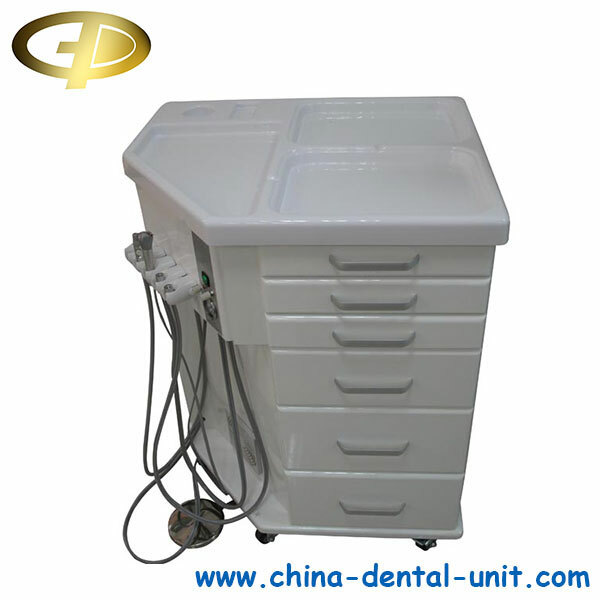 See more our Mobile Dental Equipment product!